Nelson Mandela’s journey from prison cell to presidential palace is one of the defining stories of our era. By demonstrating how steadfast conviction can triumph over power and prejudice his example stands as an inspiration to political movements throughout the world. 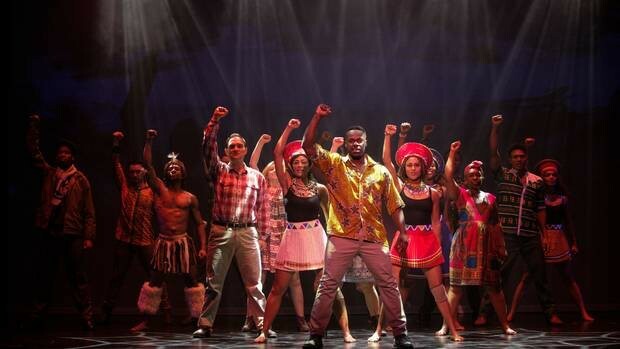 The Australian version of the French musical Madiba is a heartfelt celebration of the great man’s achievements and its wildly exuberant dancing captures both the steely determination and joyous optimism of the victory over apartheid. Perci Moeketsi’s performance nails the clipped intensity of Mandela’s speech and reminds us that his leadership did not rely on flashy oratory. His musical rendition of the poem Invictus gives us a taste of the intellectual rigour and stoic dignity that made Mandela such a powerful symbol of hope. Writers Jean-Pierre Hadida and Alicia Sebrien do not delve into Mandela’s personal life and have little to say about the complexities of his political struggle. Much of the story is told through characters who only knew Madiba as the remote figure who was silenced and imprisoned by the South African regime. As a rapper/narrator, David Denis is lumbered with a lot of exposition but his mischievous presence and killer dance moves are instantly appealing and his low-key delivery lends an amusing irony to some of the more laboured rhymes (“prison resident to president”). Among several powerful vocal performances, Ruva Ngwenya as Winnie Mandela is a stand-out though the cautiously respectful script never allows her to live up her reputation as a cyclonic force. Barry Conrad and Madeline Perrone bring emotional intensity to a sentimental romance across racial barriers and Blake Erickson captures the arrogant self-righteousness and pitiless cruelty of the apartheid regime. 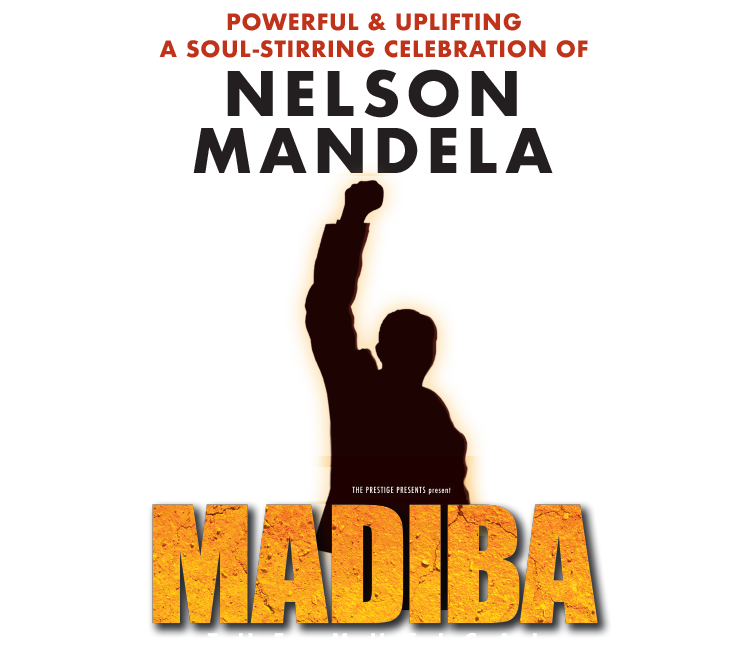 Madiba does not offer the grand spectacle associated with modern musicals but the exuberant energy of the talented cast makes the show an uplifting and entertaining experience.